On the landscape of medical devices investing, much of the venture capital herd is running for later-stage deals nowadays. 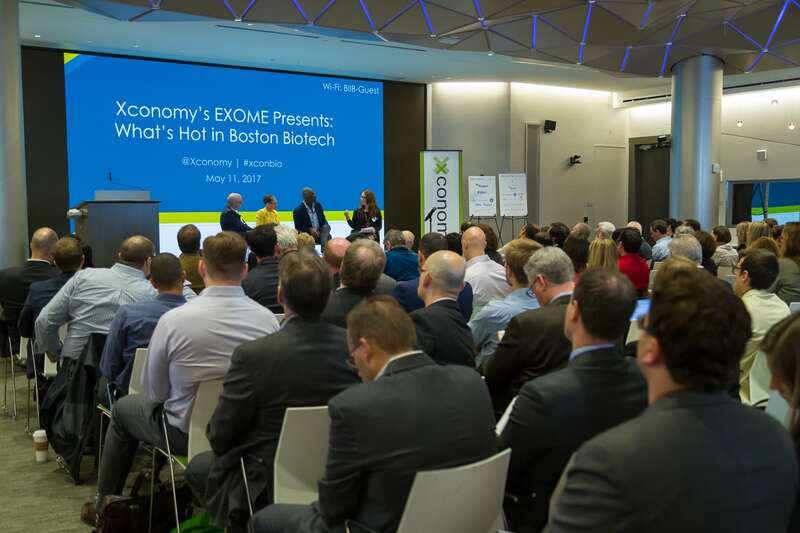 Norwich Ventures, on the other hand, is holding tight to its strategy of investing in early-stage medical device companies and preferably creating startups from scratch. In fact, there are several other uncommon traits of the Waltham, MA-based firm that I thought could be appealing to medtech entrepreneurs. Norwich, formally launched in early 2005, is not as well known as the larger and more established venture firms that invest in medical devices. But market forces are pulling more and more big-named venture firms from the early-stage investment game, as those firms place what they think are better bets on existing portfolio companies or businesses with products either close to or already on the market. Those more mature device firms, by the way, are in some cases asking for more venture money because the public markets are largely closed to them and the chances of being acquired at an attractive price are less than in years past. These factors may raise the profile of firms like Norwich among entrepreneurs looking for cash to kick-start a company.